TGIF! ;-D I'm feeling extra lucky today and I wanted to do this right away, as my way of thanking each and every one of you. I'm all out of patience with the postal system, so instead of doing a review first, I'll just go right up with the giveaway. Product Description: Ideal to apply mineral foundation, loose or pressed powders. Also great to buff colors and obtain a soft, blended look. Natural bristles. For more details about the product and if you want to build on your Sigma Brushes collection, please click here. Entry submission will end October 1, 2011, Local Time (Philippines). Complete the entry and then come back and leave a comment on this post that you did it. 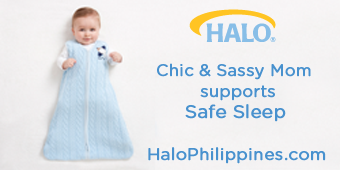 Like Chic & Sassy Homemaker on Facebook . Please include your FB name on the comment. 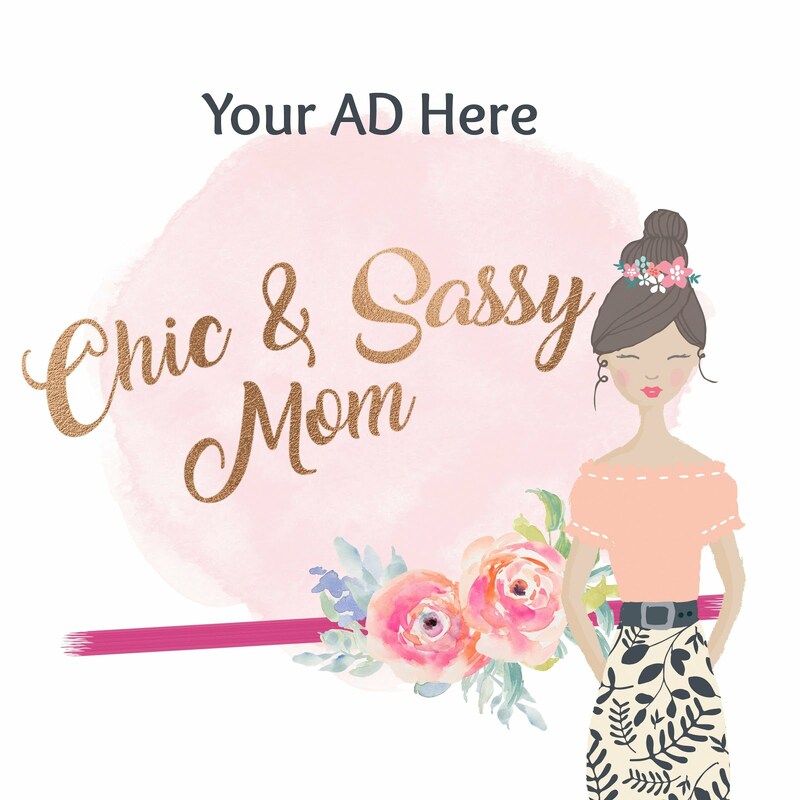 Subscribe to Chic & Sassy Homemaker via GFC (Google Friend Connect) OR Subscribe via Email if you don't have a GFC (Subscription Form on top of the page). To those who subscribed earlier, please update you subscription because of the change in feed address. Email needs to be verified. Please leave your GFC name. The product will be shipped by Sigma, please allow standard shipping days for delivery of the prize. I'm now a subscriber via GFC! Hi, I'm joining. Please count me in! Hi! :) I liked you page in facebook and subscribed to your blog via mail. I just "LIKED" your facebook fan page! I am a fan of your fb page. I Like Chic & Sassy Homemaker on Facebook. Hi! Liked your page on FB (Gwen del Carmen). Also, followed your blog through GFC. You may reach me through gwendelcarmen at gmail dot com. Thanks! hello! just joined your giveaway,.. Liked you on FB under Angeline Rodriguez. Subscribed via GFC as Wonder Woman. ouh!!! i didn't know u haf this! well, joinin coz ur one hot chic momma woots!